nchangnwi chanceline weekend discount. someone close a deal now. nchangnwi chanceline spend little more and get a lifetime laptop dear. 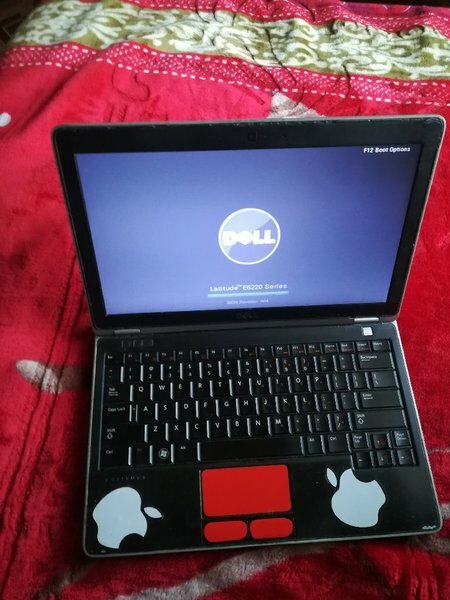 nchangnwi chanceline 705AED, Dell laptop ,i5/4/320Gs, 4GB Ram, 250GB HD, CPU 1.80Ghz, Windows 7, can change to windows 10, Best sound system,all keys working, Flawless , long lasting battery 6hrs+, good Charger, 64bits, good for office or personal use. Cash back warranty after Demo. Abu Siddik dell model number? Sana do you have receipt ? 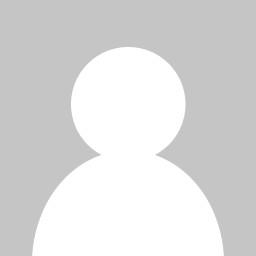 nchangnwi chanceline buy good laptop don't buy cachara for 500aed. nchangnwi chanceline my dear the laptop is good for you. that's the best deal and a good investment. 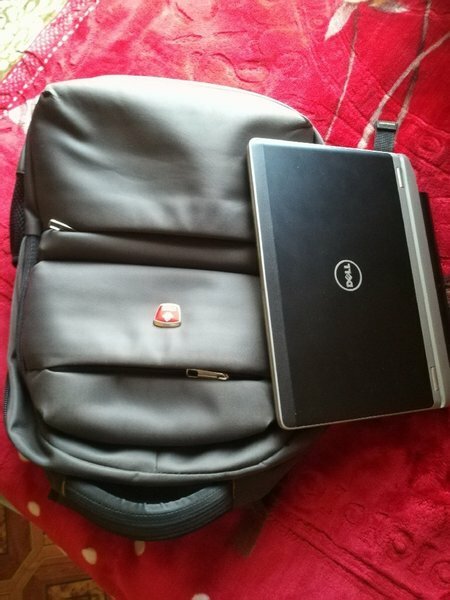 nchangnwi chanceline 700AED, Dell laptop ,4GB Ram, 250GB HD, CPU 1.80Ghz, Windows 7, can change to windows 10, Best sound system,all keys working, Flawless , long lasting battery 6hrs+, good Charger, 64bits, good for office or personal use. Cash back warranty after Demo. 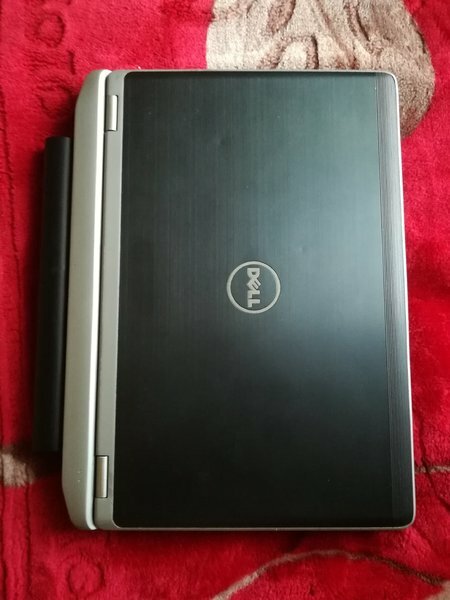 nchangnwi chanceline 705AED, Dell laptop ,4GB Ram, 250GB HD, CPU 1.80Ghz, Windows 7, can change to windows 10, Best sound system,all keys working, Flawless , long lasting battery 6hrs+, good Charger, 64bits, good for office or personal use. Cash back warranty after Demo.